My husband takes me for granted, said Iva with a sad look in her eyes. I love to give, but lately, I start resenting him. I feel exhausted and tired. No matter what I do, he never appreciates anything. He just takes and takes. I used to enjoy doing everything for him, but lately, I feel more and more resentful. 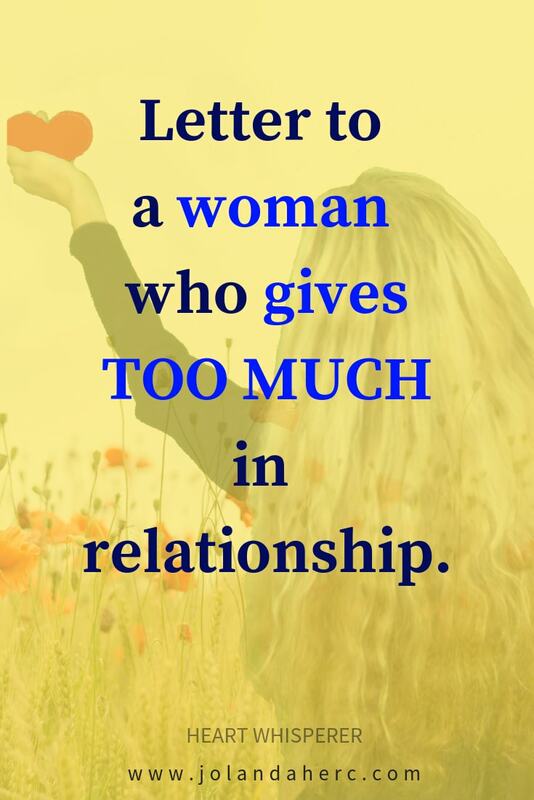 Are you too one of the women, who give too much? 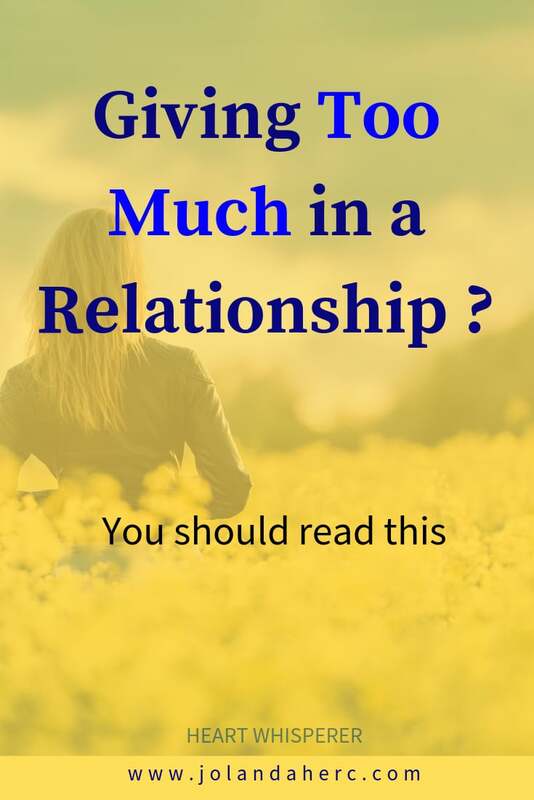 Is your partner taking advantage of you, because you are giving too much? Because your generous personality just loves to give? Being in that place of the joyful giver and trading it for trying to balance and never actually enjoy it much, but couldn’t find another solution for me being taken advantage of, I came across the interesting scientific study. They discovered that selfless giving (with NO expectation) had a positive impact on the receiver of the gift. It actually changed the genetic code of the person, who received the gift. The study revealed that both groups of people enjoy giving, but the reaction of their bodies show different picture regarding health and well-being. 2. The beneficial microbes thrive. 3. The longevity- and health-promoting hormone oxytocin is produced. 4. The human genome is affected in a positive way. 5. the brain producing happiness hormones. 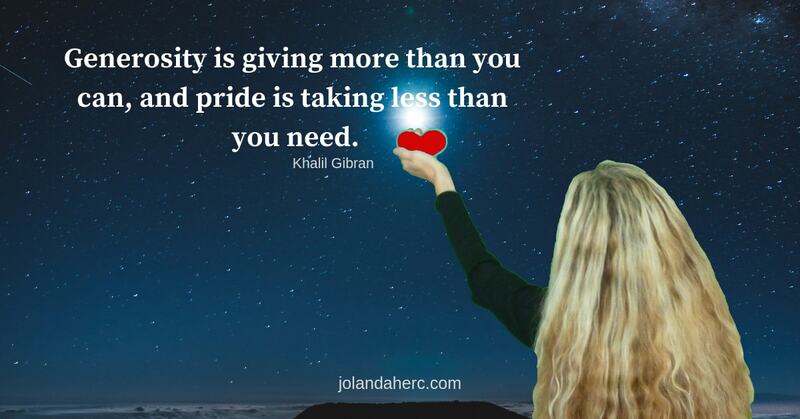 At the subtlest level, we all can feel when giving is coming from truth or from a need to be appreciated, the study revealed. So obviously the solution for us, who enjoy giving without taking care of balance and scores is not in giving less or trying to balance give and take. But what is the difference between people from the study and people like you and me? Why are we exhausted because of too much giving? 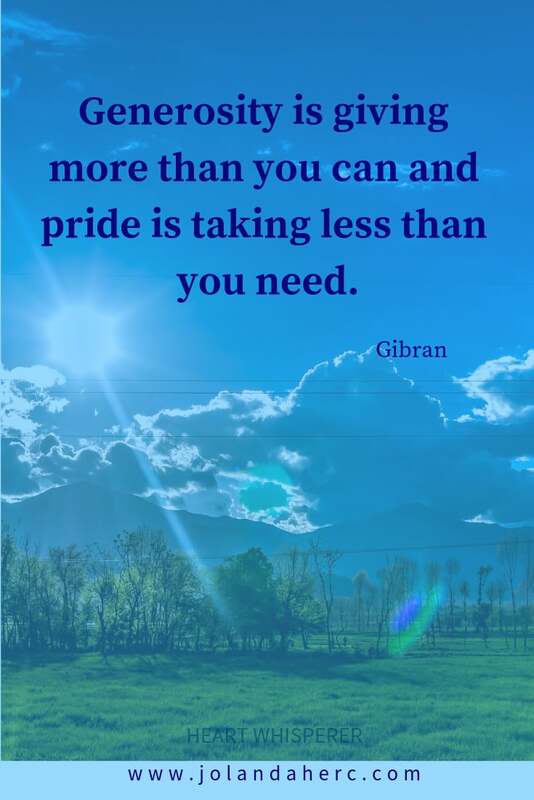 What if the problem is not in giving too much? What if the missing piece from the study is, that all those people know how to receive. 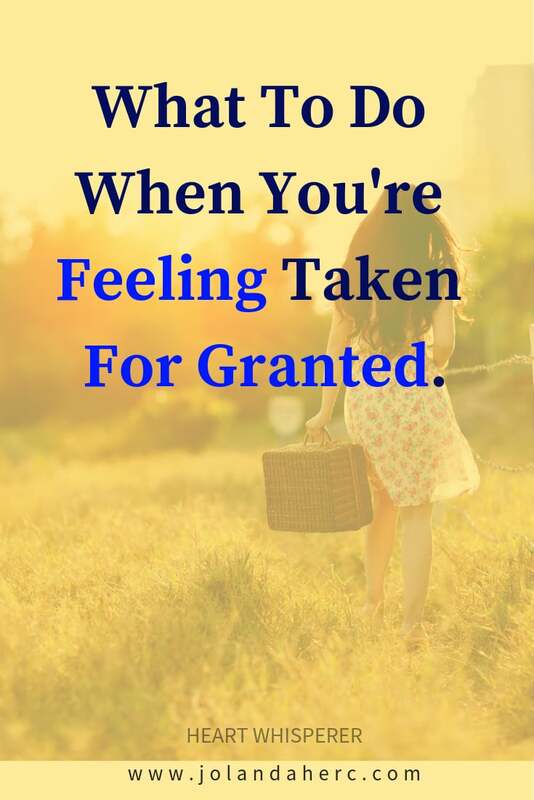 and that’s the reason why they don’t experience exhaustion or a never taken for granted? What if the problem of giving too much in your relationship and not receiving nearly as much or not receiving at all, is not that you give too much, but that you don’t know how to receive. That you don’t know how to open to receive. Instead of solving the problem of giving too much and adapting to society with trying to balance giving and receiving, there is another way. What if your way of constantly giving is actually a natural way, the way things supposed to be in a thriving society? As the study show, the benefits are even measurable. The giving without taking in concern to get back equally is actually the healthiest way of giving. You don’t need to stop giving. You need to be a role model for giving. Be the leader of the new world, where with time everybody will follow you. There is nothing wrong with you giving too much. 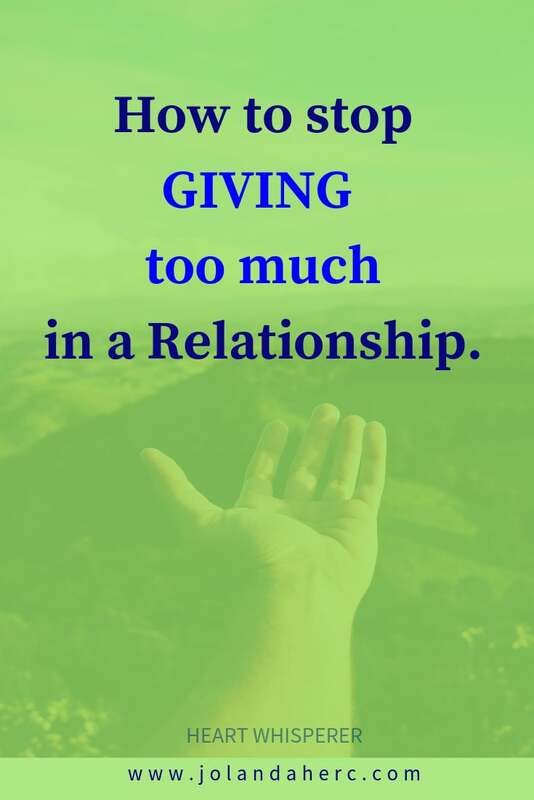 There is no such a thing as giving too much. But the missing link inside you is that you don’t know how to receive. Nobody teaches us, how to receive. Except that they told us that we need to be grateful. That we need to accept the gifts, even when we don’t want them. To pretend to be grateful. To not expect too much. They teach us that it is better to give than to receive. That if we receive too much, we are greedy. If we give too much that is seen as noble, kind, good quality. Versus receiving too much is seen as being selfish. No wonder that we have problems with receiving if it has such a bad reputation. You were never encouraged to practice the skill of receiving. Until you find yourself in a relationship, where your partner is taken you for granted or taken advantage of you and you find yourself exhausted after too much giving and no receiving back. And you try to be completely opposite. You start to make a list and trying to balance giving and receiving by keeping the score of how much you give and receive. But that will not work in the long run. Your giving and receiving balance book will always show lower numbers in the receiving column. What about practicing the long lost art of receiving? You are not open enough to receive, you don’t have the skill that it takes to receive, you refuse to receive without even noticing that. That’s what you need to change. You need to develop the skill of receiving, of not turning down everything that life is trying to give to you. The skill of receiving is like every other skill, you need to practice to become a master. We all practice skills of giving and forget to practice receiving. You were born with a developed skill of giving and you practice it so much that you became a master. Congratulate yourself for that, but do not listen to others, who tell you that is wrong to give too much. Do not listen to people who tell you that others will take advantage of you. Do not make the same mistake that I did. To stop being taken advantage of and to not be completely exhausted I stop giving. But the only good thing that came out of that was that I have a little more energy. But I have to close my heart if I wanted to stop giving. And that means I felt less love. So, do not stop giving abundantly and do not start to take scores, how much you give and try to make a balance between giving and receiving. That will just turn your giving into trading. And you will lose all the real benefits of giving. Make a decision to start practice receiving. And learn about all the ways, that you are not even aware of, that prevent you from receiving. Do not try to force yourself to receive, when you feel uncomfortable. Start rather with finding out find about all the reasons why you feel the ways you feel about receiving. And change that. Then and only then start to practice (small steps would do wonder on the long run) receiving. When you will be ready to take the next step – challenge yourself with 21 days challenge – Master the art of receiving in a relationship.